Anne has deep experience in corporate social responsibility, leading the Foundation at Western Union and Polaroid. 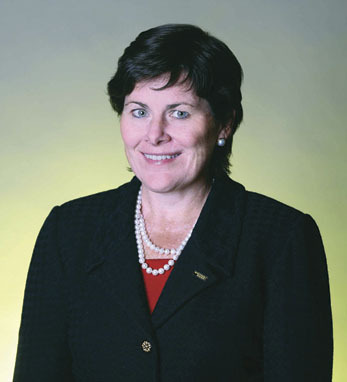 She has led large image and branding campaigns at Sara Lee Corporation, IBM, DuPont and SAP. She serves on several non-profit boards, including Alliance for Choice in Education, Colorado UpLift and the Denver Museum of Nature and Science. A trustee of the Woodrow Wilson International Center for Scholars, Anne earned a BA in journalism from Michigan State University and has completed executive education programs at The Wharton School of The University of Pennsylvania and at INSEAD at Fontainebleau.